1. Support the IOS 8.0 and above, and Android 5.0 and above. 3. 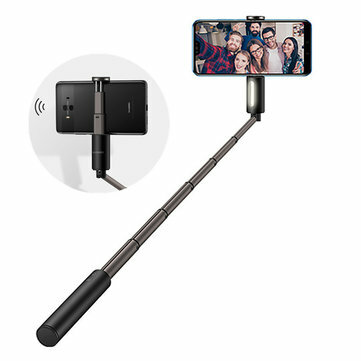 Adjustable 180 drgee view angle, easy to take a beautiful picture at night or dark surroundings.